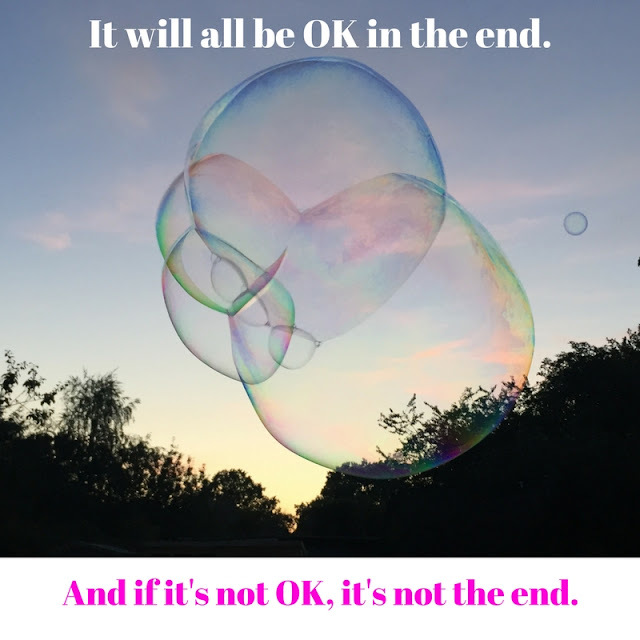 So there's probably no surprise to many of you that it's not Monday, or that I am a little late linking up with the Monday Motivation linky this week. I've been busy! Seriously though, it's been a tough start to the week already. Composing a letter which I hope will have an impact on others and which will make a difference to Sasha's future is never an easy feat. Done now though, so I can breathe again and get on with the important business of spreading positivity. This post is in honour of my brother, who told me not so long ago that this was one of his favourite sayings. I think about him all the time and know these words are true. We'd love you to check out some of the other posts, then link up a post with us, and share any which inspire you using #TheMMLinky hashtag. The idea is that you post something positive or motivational to get you through the week, and share the love to help others!